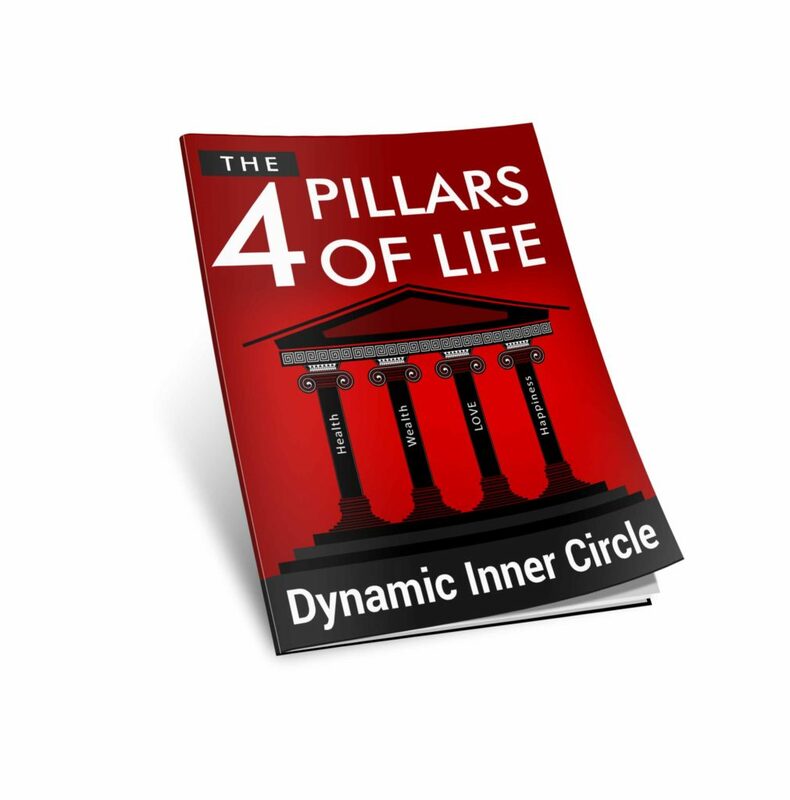 Just enter your name and email and we will send you our awesome 4 Pillars of Life Book that will help you enhance your overall lifestyle and live the good life, when you join our Live A Dynamic Lifestyle Community Newsletter. A lot of people will say they’re too busy to put their health first, which always leads to a down word spiral in your overall day to day happiness and lifestyle of not being fulfilled. 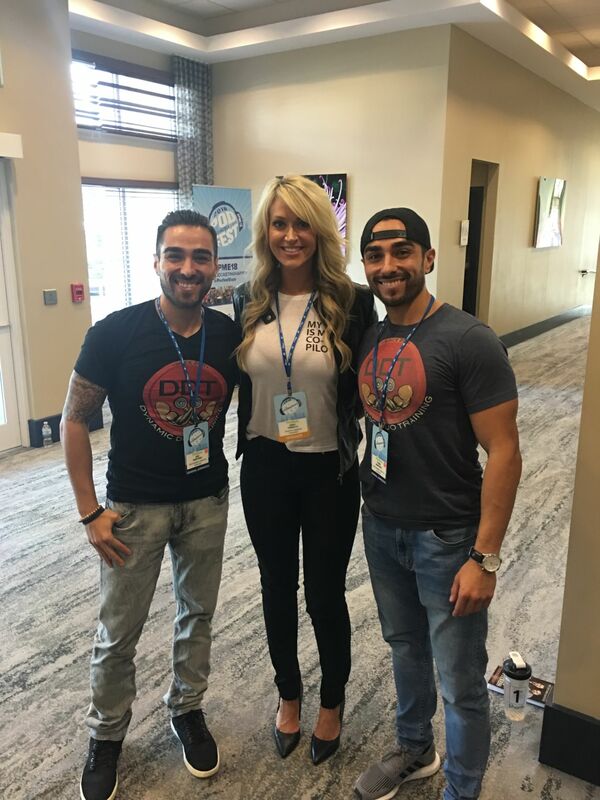 We had the pleasure of talking to these awesome ladies, Emily Frisella and Mindy Musselman, about the importance of putting your health first to enhance your overall lifestyle. 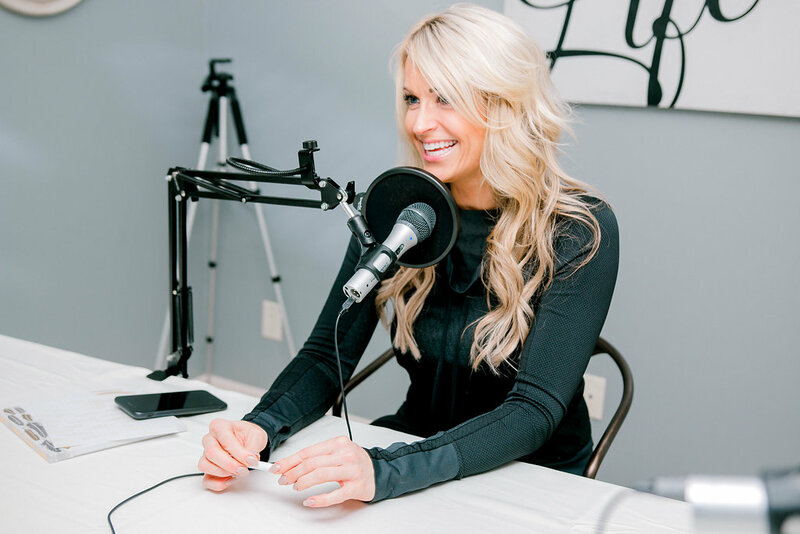 Mindy and Emily have a ton of knowledge when it comes to health, fitness, and finding balance in your lifestyle. What’s cool is they don’t just preach, they actually walk the walk every single day. 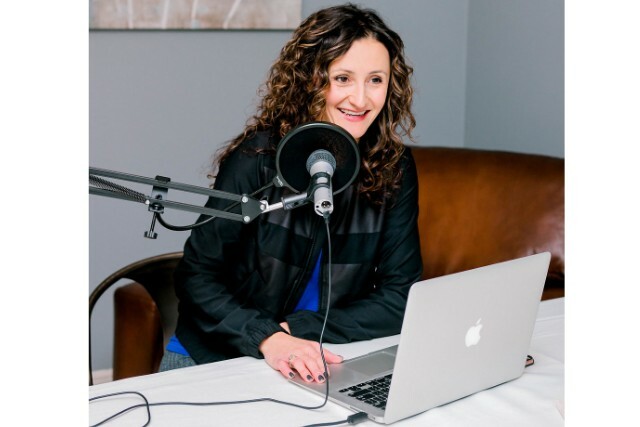 Mindy and Emily also have an awesome Podcast show called “Food in Session,” where they discuss various topics within health, fitness, nutrition, cooking, and lifestyle. Without further ado, lets get to know these amazing ladies, Emily and Mindy! Our new physical paperback book “The New Era of Fitness” is finally out!  We are pretty much giving it away “FREE” and giving away a “FEW BONUSES” along with it.